With the Great Smokys and Blue Ridge Mountains as your backdrop, we’ve put together a diverse collection of festivals offering something for everyone. Some festivals are well known, while others are local favorites. There’s something for everyone on the list, so get your tickets SOON, get out there and have some fun in the Southern Highland Sun! Big Ears was founded in 2009. It's a festival that must be experienced. Musicians and artists are encouraged to explore, collaborate, and innovate. With a plethora of world-class performances spread throughout Knoxville’s historic theaters, museums, nightclubs, churches, and outdoor spaces. Everything at your fingertips: film screenings, concerts, surprise collaborations, and more. This unique collaborative event explores connections between musicians and artists, effortlessly crossing the boundaries of musical genres as well as artistic disciplines. Since 2004 SweetWater has stayed true to its focus: blending music, entertainment, art and culture, all while respecting Mother Earth. No wonder the festival continues to grow every year. Look, you just can’t go wrong with a celebration like this at Centennial Olympic Park in the ATL! You don’t even KNOW! Let’s start with just (4) of the numerous bands: FOO FIGHTERS, TOOL, BUSH, & KORN. Now you have an idea of what Epicenter is all about. The 2019 line up is spectacular. Still not convinced? Here are just a few more of this extensive list of bands: Judas Priest, Rob Zombie, 311, Evanescence, The Prodigy, on and on and on and on! Then there are the options for camping if you choose. Add in premium eats, a wine garden, Tiki bar, and craft beer garden. Hotels and shuttles are available as well for your safety and enjoyment. Better get your tickets FAST! 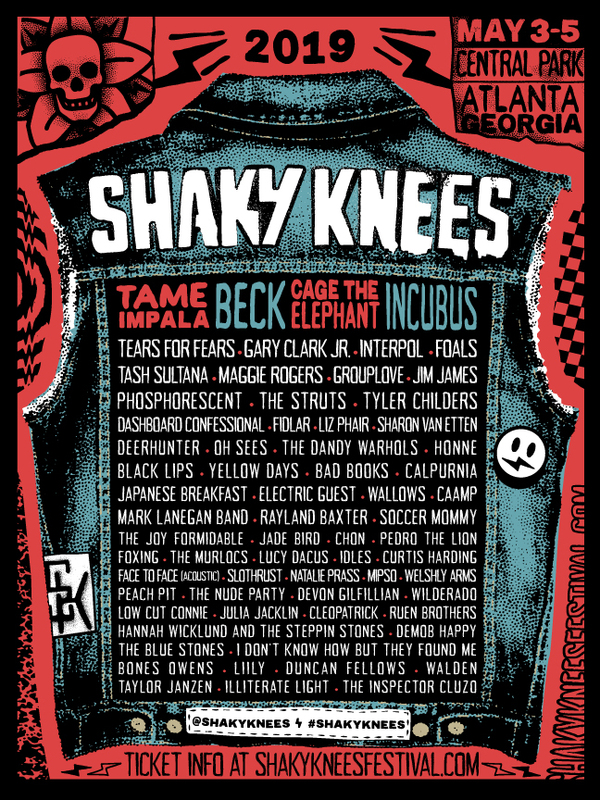 Here’s a glimpse: Tyler Childress, The Black Lillies, Tank and the Bananas, Lucas Nelson & Promise of the Real, Dawes, & My Brightest Diamond. A music festival celebrating the rich legacy of McCoury Music, which pretty much sums up all you need to know because you are guaranteed to enjoy Del’s famous musical musings, along with the Travelin’ McCourys. But did you catch one particular name NOT McCoury? Sandwiched in between titles such as The String Cheese Incident, Sam Bush, Yonder Mountain String Band and many more it’s easy to miss this young shooting star who has been taken under wing by Warren Hayes: Marcus King of the same named Marcus King Band. Marcus is the product of Greenville, SC, a prodigy. You don’t want to miss this, we promise! Since 2008 the festival has raised more than $175,000 for local and regional charities and funded a scholarship honoring their friends' high school. The festival location at Pop’s Farm is a stunningly beautiful venue for a music and arts festival. GALACTIC & THE MARCUS KING BAND lead a packed lineup. But there is much more to do on site. Guided hikes and bike rides, slacklining, disc golf, and guided canoe floats on the Smith River. 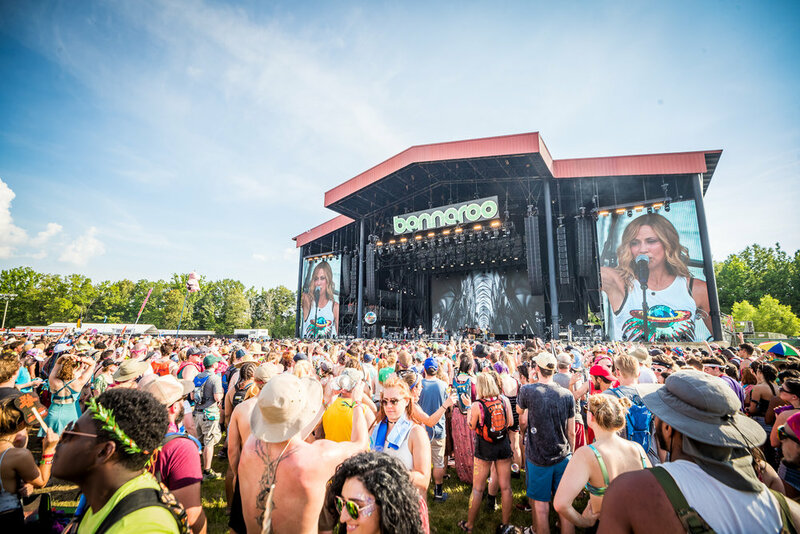 Bonnaroo has been a mainstream, super successful festival for some years now. 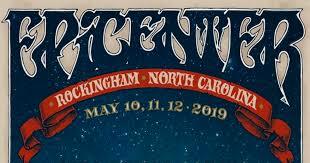 From the line up to all of the bells and whistles listed, it looks like 2019 will carry the flame and improve on a fantastic festival in beautiful Manchester, TN. 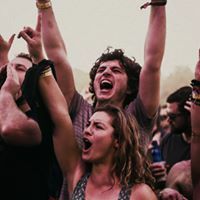 FISH, THE AVETT BROTHERS, RIVAL SONS, THE LUMINEERS, CARDI B, BRANDI CARLISLE & much more will crank up and kick off your summer.